Apple Music's exclusive grip on Dr. Dre's new album lasted two weeks. 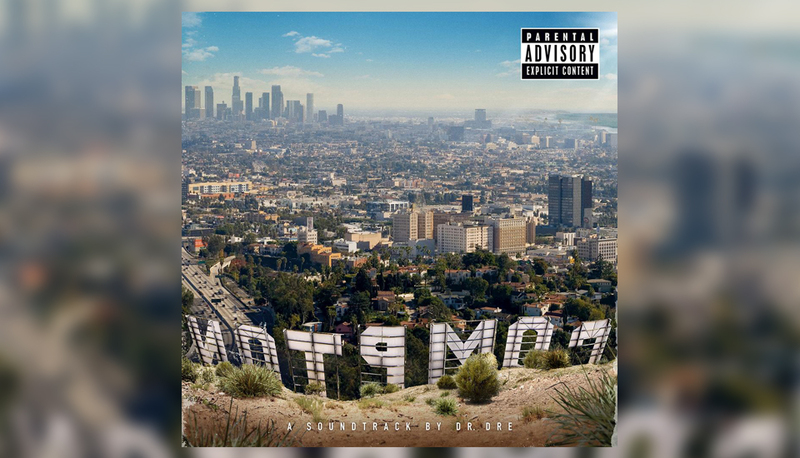 Compton: A Soundtrack by Dr. Dre is now streaming from the likes of Google Play, Tidal, Rdio and Rhapsody based on our quick look through music services. It's still absent from Spotify, though, perhaps due to its free tier that many artists aren't too thrilled about. If you didn't sign up for Cupertino's free trial, you can now give it a spin from the aforementioned repositories -- just in time for the weekend. We're curious to see if the Apple Music exclusive period in the future remains at 14 days or if it changes with each release.